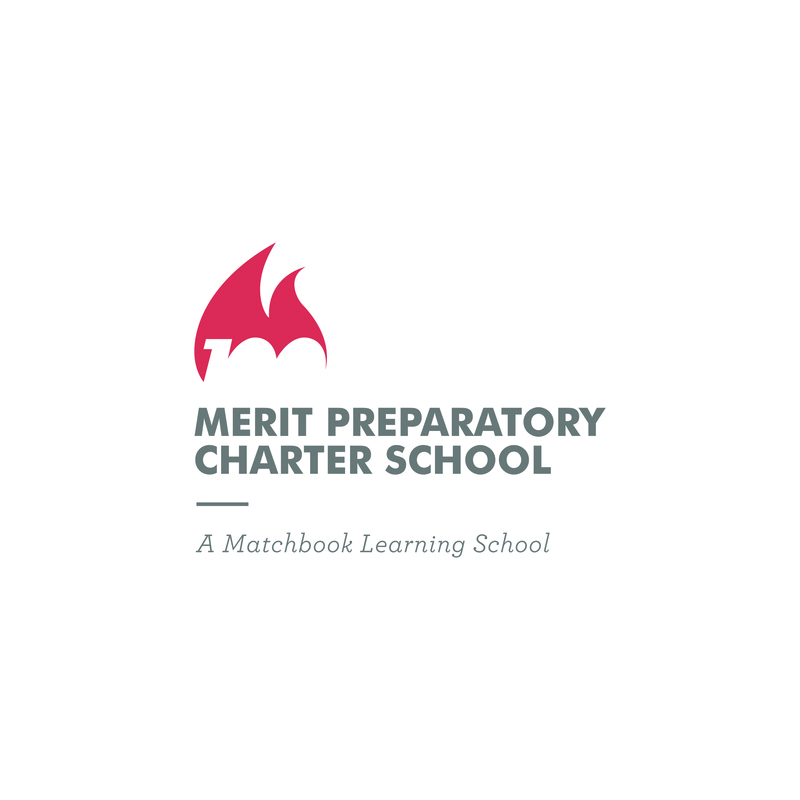 CompetencyWorks visits our charter school, Merit Prep! Welcome to our new website. 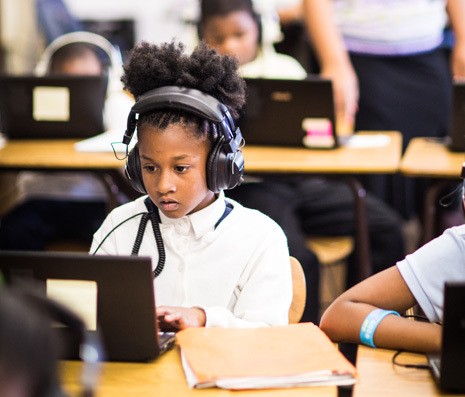 Here you will find all the latest news, updates, and school information.